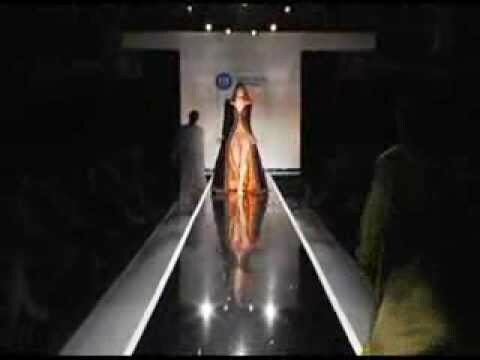 “2010 FIT Fashion Show part 1: Special Occasion and Menswear,” Archive on Demand, accessed April 21, 2019, https://archiveondemand.fitnyc.edu/items/show/714. Special Occasion and Menswear designed by graduating students in FIT's BFA fashion design program. Presented at the annual student fashion show.